Contact - San Diego Productions, Inc.
Rick is the owner and founder of San Diego Productions. He started out his career providing location and RV services for the demanding German fashion crews and then began adding services as he saw the needs. Having been in the industry for over 20 years, producing for 1000’s of clients, Rick has developed an expert eye for finding amazing locations. He is a highly efficient producer and location scout who works hard spending long hours to assure every production is a success. He is the heart and soul of San Diego Productions with his outgoing personality, drive and motivation he excels at his profession. 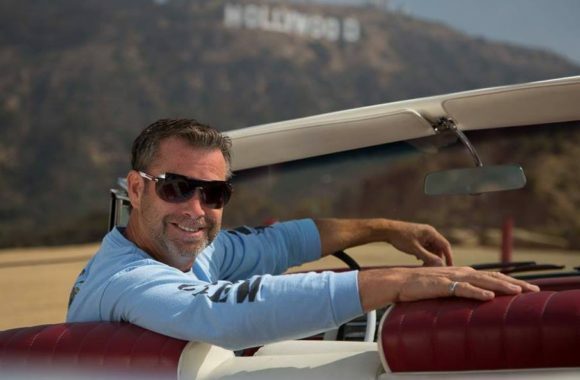 In his time off you will find Rick playing with classic cars, searching out treasures at an auction, cooking and entertaining on the water, or at a street taco stand in Mexico, always living life to the fullest. As Chief Financial Officer and Office manager, Lisa has been working with Rick since 2007 helping with all aspects of behind the scenes management of San Diego Productions. She’s also on the scene at times helping out with scouting, production assisting and producing. Lisa enjoys her free time with her family being a loving mom and wife. 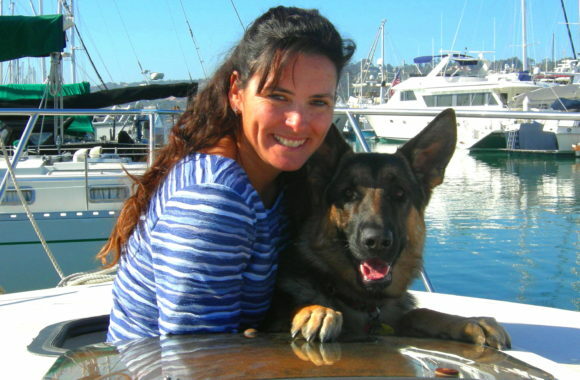 She is an expert boat driver and loves spending time on the water and with animals having had a previous career training dogs and marine mammals. Arturo is our primary RV driver and also works as a production assistant or location monitor and he’s a pro at craft service shopping. He has been working with Rick for 20 years so his experience is invaluable. With his kind, helpful personality and dry sense of humor everybody loves having Art on their jobs. Art knows how to anticipate the needs of our clients and is always doing things to help even before you ask. 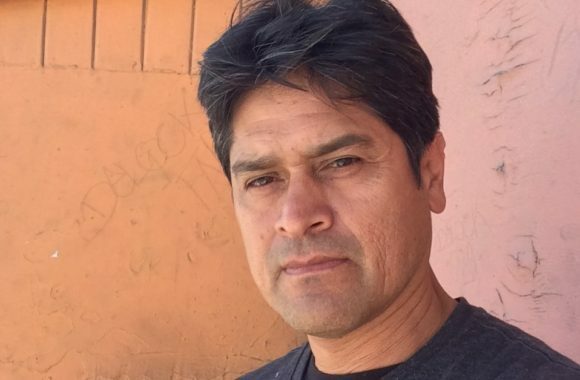 Art is fluent in Spanish and spends a lot of time with his family across the border.